OMG is it that time again, where did the year go? That magic day is drawing ever nearer. In Australia its time to get your outdoors/alfresco area ready for entertaining, or get all your spring cleaning done. I’m looking forward to enjoying the summer – pool and BBQs, what more could you want…. perhaps a few beers to go with it…. To get your home ship shape for summer we recommend Aqua Mix products. Aqua Mix has a great range of cleaning, care and maintenance solutions for all your tile and stone. Offering the largest selection of Sealers, Cleaners, Problem Solvers, Grout Colorant and Stone Restoration products. Want to walk on the moon – Check out our NEW MoonStone range. 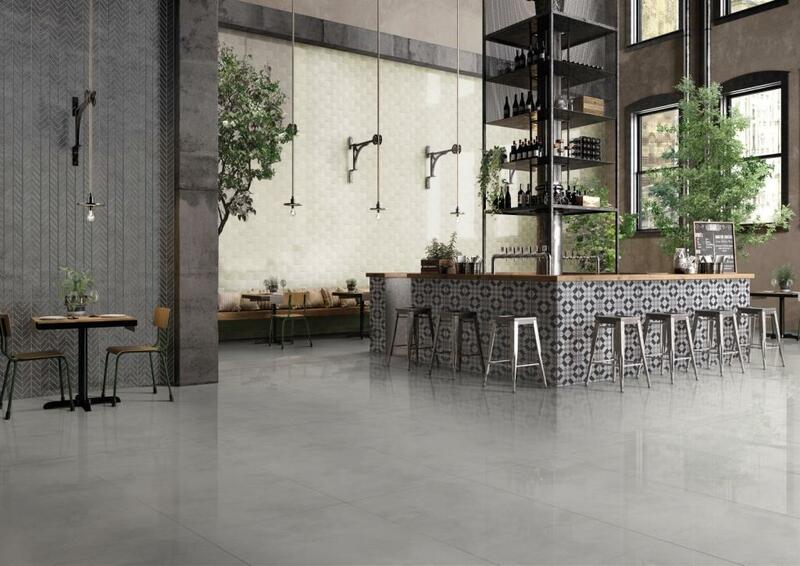 This range is available in Light Grey, Beige and Dark Grey and 3 sizes 300 x 300 matt finish, 300 x 600 matt and external finish, 600 x 600 matt finish. 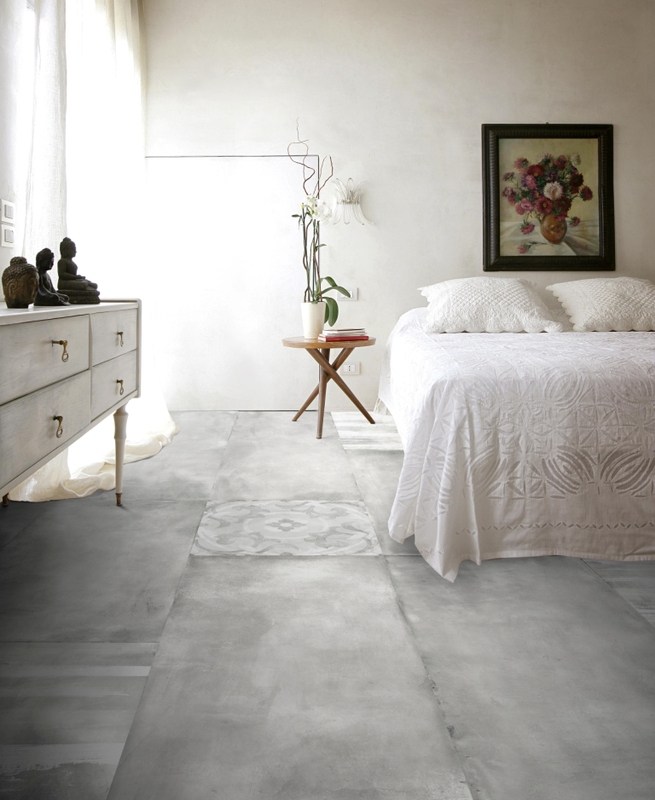 Wow, I am loving the large format tiles that are available now. 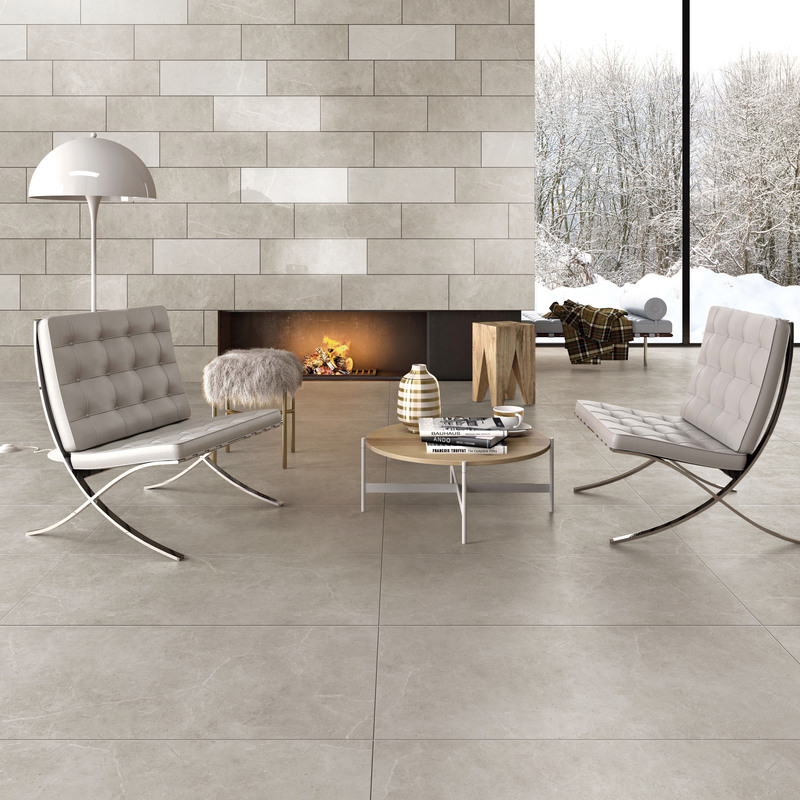 The 600 x 1200 or 900 x 900 tiles in the latest colours and finishes are being used more and more in homes. 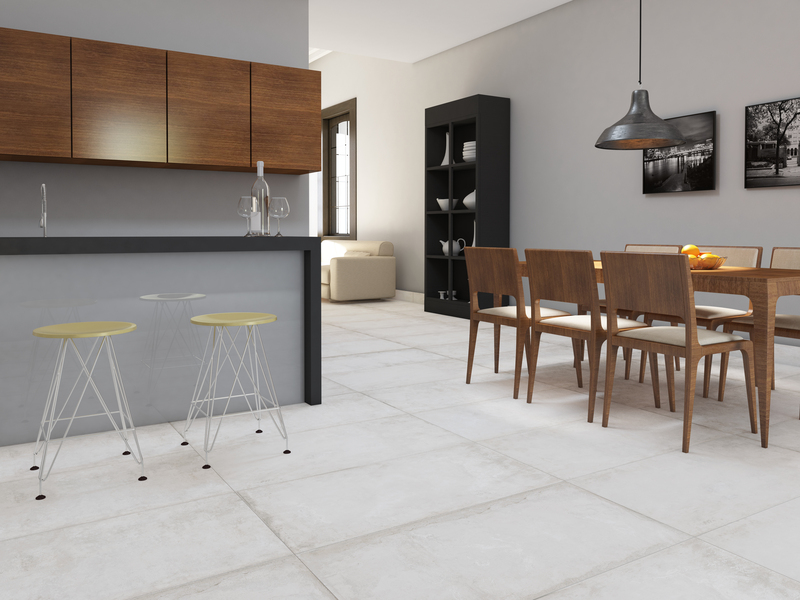 We are all about open plan living and many homes are using tiles throughout the house or in the main living areas to create a cleaner and fresh look. With the larger format tiles there is less grout lines so the tiled area looks less busy. I love the look of the occasional Decor tile on the floor. Pattern tiles are on trend at the moment but if you are not into this look then there are still plenty of options. Tiles are showing more combinations in the prints this year. 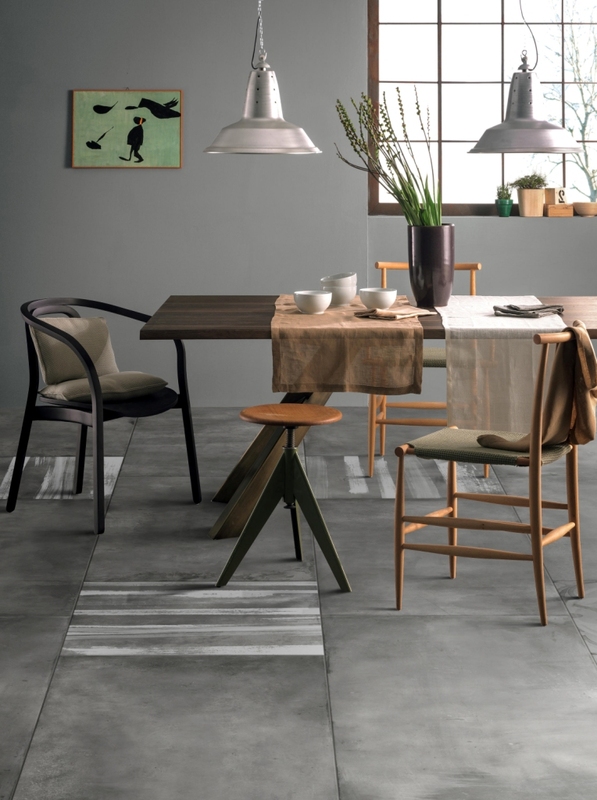 The concrete look is still trending, but often you will see stone and fabric incorporated into the tile print, showing more texture within the tile. 2018 colours are moving towards the softer earthy tones and tiles are reflecting this change. We can help you achieve the look you are after within your home.